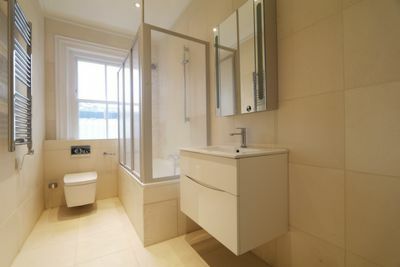 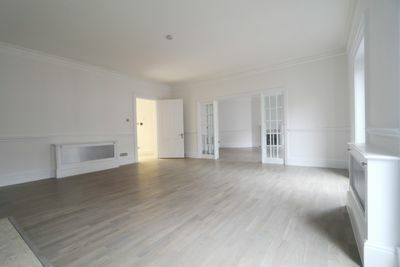 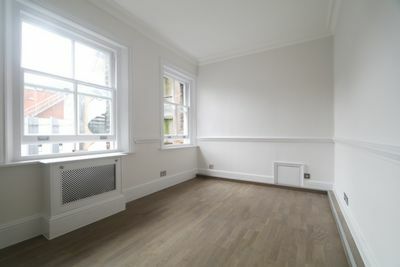 An excellent fully refurbished three bedroom two bathroom property to rent in the heart of Marylebone. 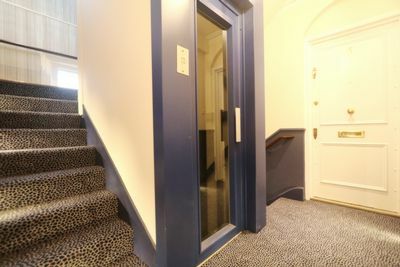 The property is located on the third floor of this grand Georgian building with lift access. 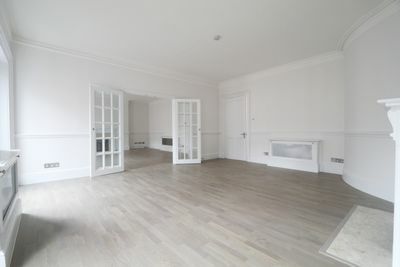 The property comprises of a very large dining/reception room with high ceilings and large sash windows allowing plenty of natural light. 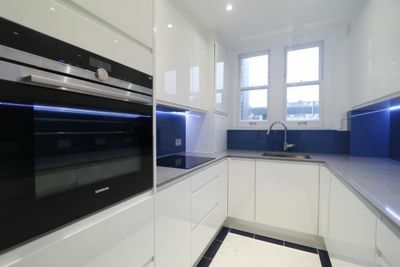 Brand new wooden floors throughout a great space for entertaining and dining, also a new fully fitted integrated kitchen with modern appliances, family shower room and a very large master bedroom with an en-suite alongside two very good sized double/twin bedrooms. 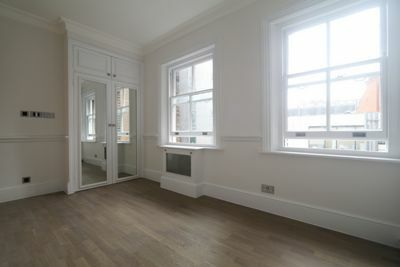 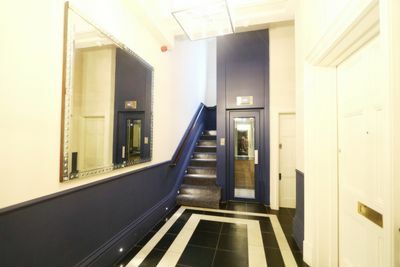 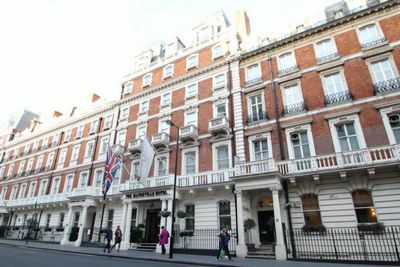 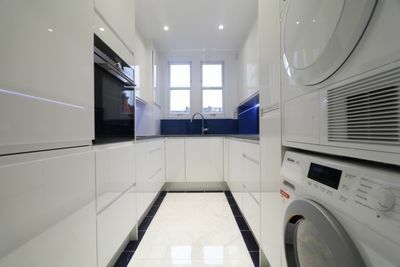 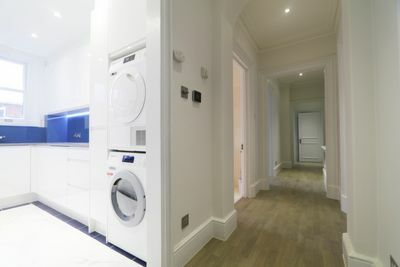 This property is located in the heart of Marylebone and is only a stone's throw from Marylebone High Street where there is abundance of cafes, shops and restaurants; alongside Bond Street & Oxford street where the famous Selfridges store is located to fulfil all your essential shopping needs. 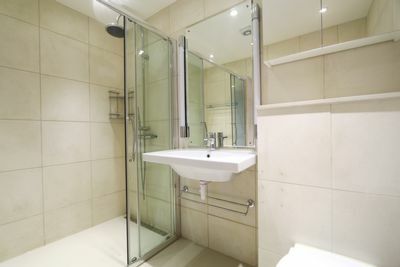 This property is located a few minutes' walk from both Bond Street (Jubilee & Central line) and Marylebone (Bakerloo line) station, a further 10min walk and Oxford Street (Victoria, Bakerloo & Central lines). 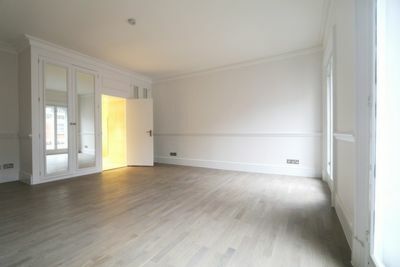 This excellent property is available from the 1st week of March 2017, early viewings are highly recommended.